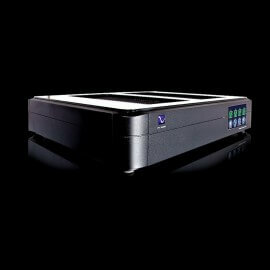 Introducing the Trinnov Altitude32, powered by unrivalled processing capabilities and exclusive technologies, the Altitude32 opens the way to a whole new generation of luxury home cinema processors, designed for ultimate performance and upgradability within the fast moving home theater entertainment industry. 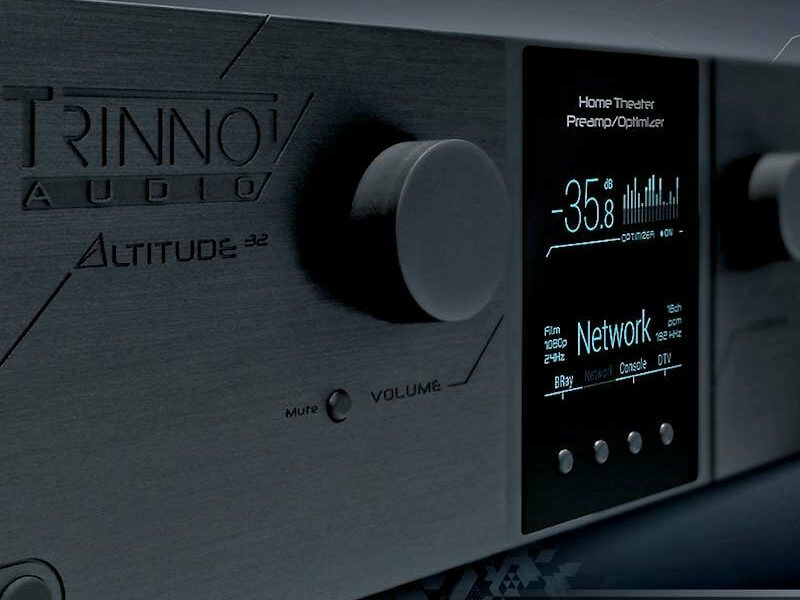 The Trinnov Altitude32 is a scalable easy-to-upgrade high end surround sound processor. 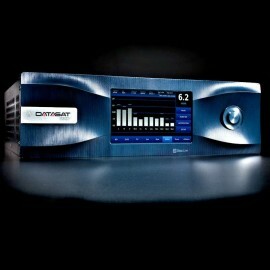 The entry model supports the latest HD Audio and Video formats while the highest model with 3D audio decoding option decodes and delivers up to 32 discrete channels of immersive audio content at an unprecedented level of quality, for a whole new listening experience, leaving competition far behind. From the revolutionary hardware platform to the software environment, everything has been specified with no compromise to provide the most future-proof solution and ensure a unique user experience that Trinnov commits to enhance over years. As early as 2001, Trinnov achieved the world first high-spatial-resolution 30 sound chain from recording to reproduction, over 24 speakers. Since then, Trinnov continuously contributes to 3D audio at the highest scientific level, with a portfolio of over 50 patents. Trinnov Audio provides world class universities and research labs with high channel count Optimizer for 3D Research, including NHK’s 222 channel. 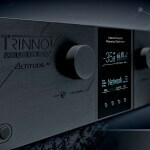 This is why Trinnov, as an undisputed pioneer and leader of the field, fully understands the new paradigm of immersive sound, its amazing complexity and provides the required technologies to ensure truly high performance BD reproduction. 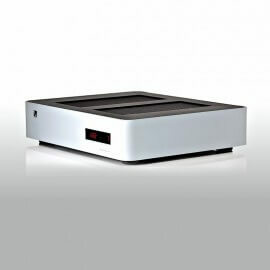 At least for the next decade, the Altitude32 will be the new reference for 3D sound. 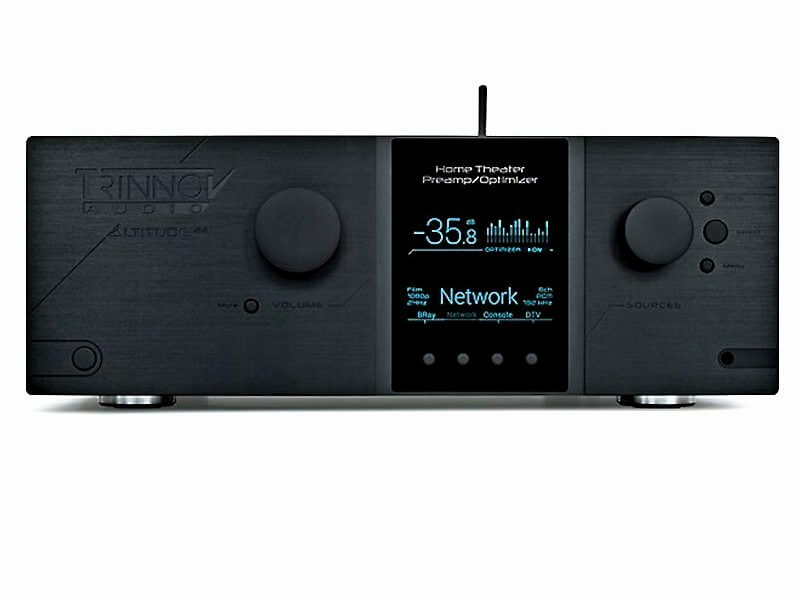 Trinnov shaped the Altitude32 to ensure an undisputed leadership in 3D sound, leaving nothing to chance: high channel count, huge processing capabilities to meet the highest technical requirements, and exclusive patented technologies to unleash the full potential of immersive sound, regardless of formats and speaker layouts, turning the Altitude32 into a real 3D sound virtuoso and a reference for many years to come. 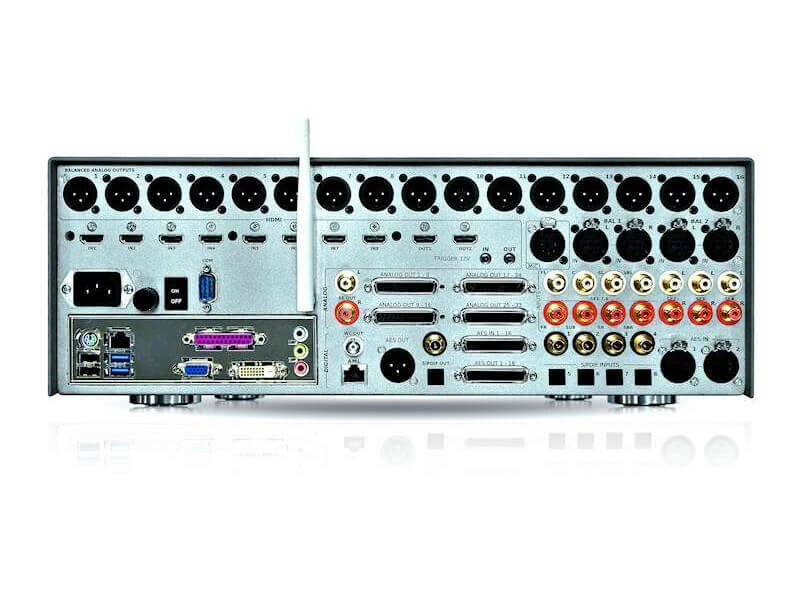 The standard version of the Altitude32 natively decodes Dolby Digital Plus, Dolby TrueHD, DTS Digital Surround and DTS-HD Master Audio. With the SD Audio optional package, you can experience a new world of immersive sound with Auro-3D, Dolby Atmos and DTS:X. 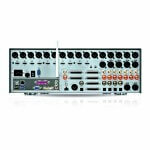 For legacy content, the Altitude32 also includes Auro-Matic, Dolby Surround Processing and DTS:Neural X upmixers. 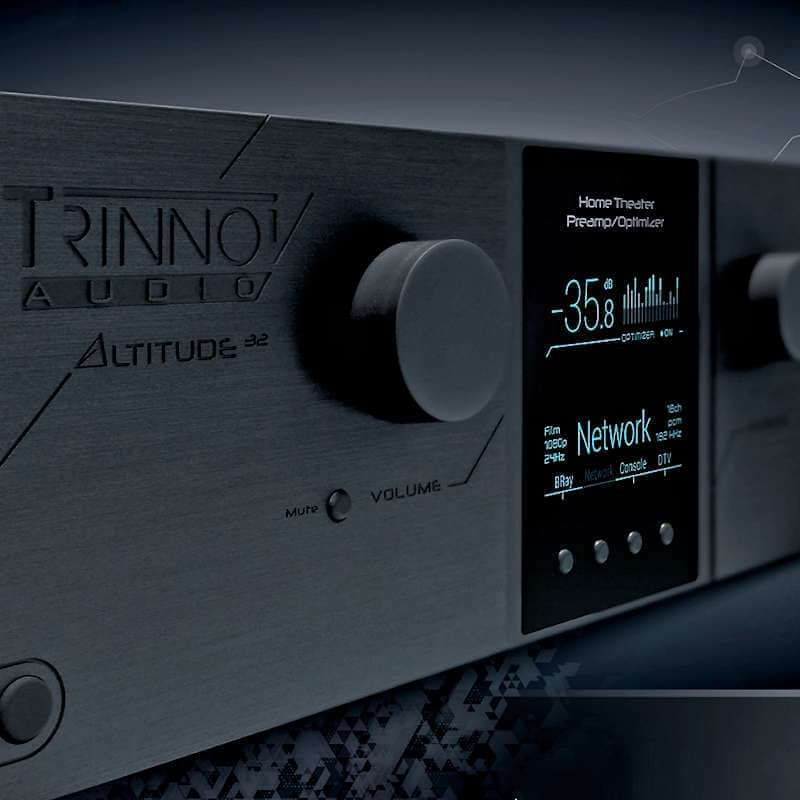 Thanks to Trinnov patented 3D spatial remapping technology, the Altitude32 is the only processor to provide universal and spatial-accurate 30 sound playback This technology ensures an unmatched spatial resolution for the most incredible immersive experience and represents the only sustainable solution to the inherent incompatibility issue of current and future 30 sound formats. 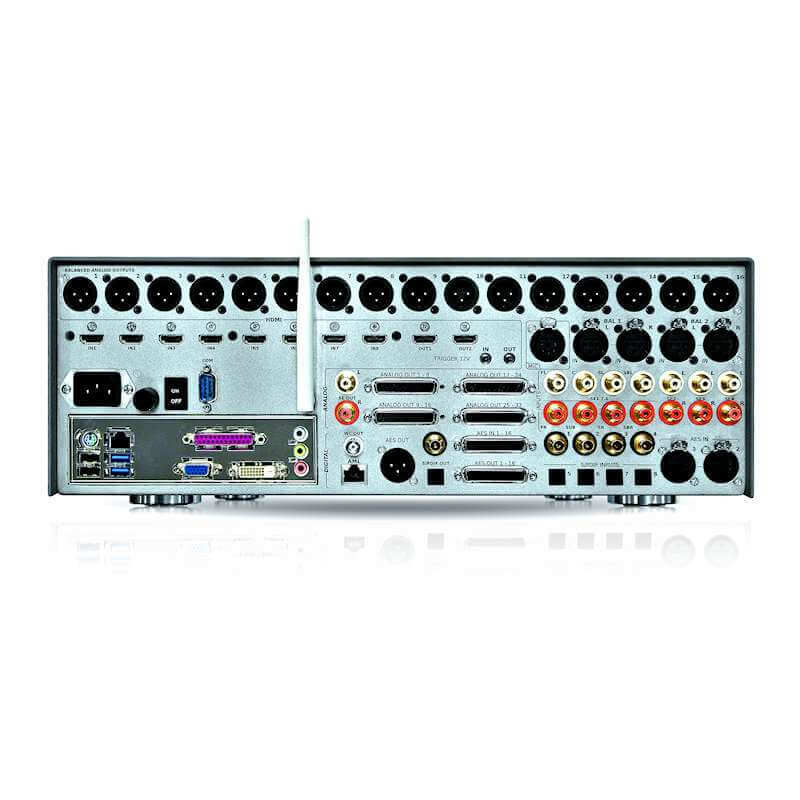 At the heart of this new generation of processor is a new approach to Digital Signal Processing, based on revolutionary hardware architecture, highly scalable and easy to upgrade. Instead of traditionally using multiple DSP implemented in a complex and rigid architecture, Trinnov Audio has developed a multi-purpose processing platform, based on a single multi-core Intel processor to provide unrivalled processing capabilities. Used everyday in demanding professional environments, this architecture meets the highest requirements in terms of reliability. Despite its extreme sophistication, the Altitude32 is easy to operate thanks to a unique user-friendly and self-explaining web-based user interface. 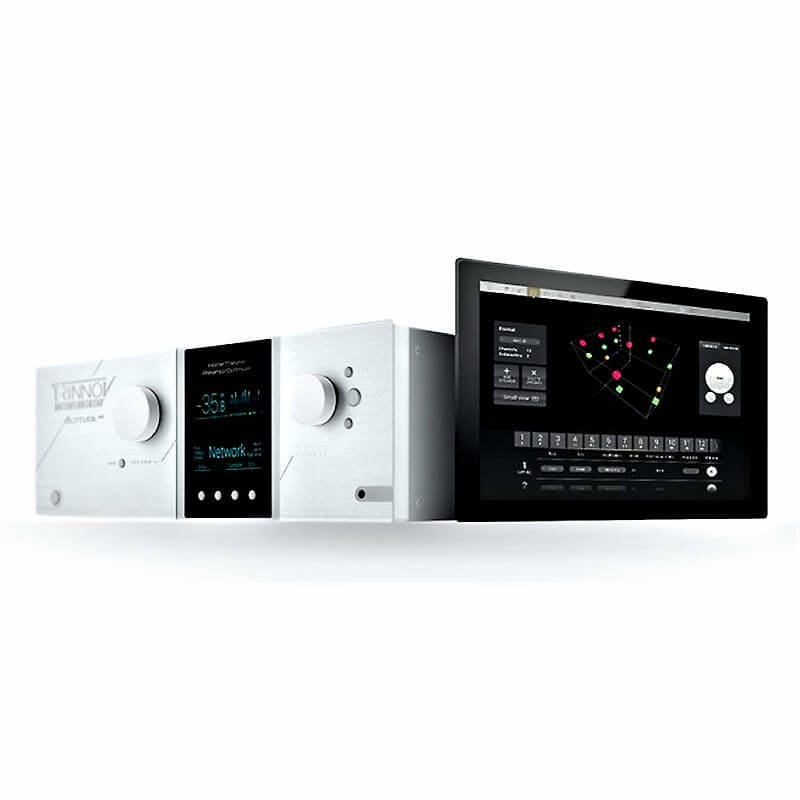 For almost 10 years, Trinnov has provided prestigious customers with room correction solutions within the professional audio industry. In facts, the Optimizer technology is used across the entire film production chain, from mixing facilities to commercial theaters. 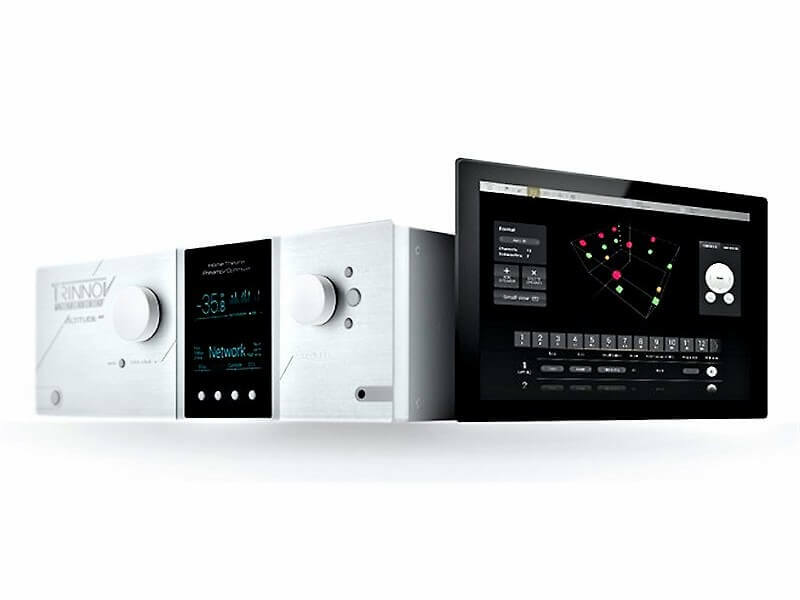 The Optimizer is today’s most advanced, comprehensive and flexible room correction system available on the market, fully integrated in the Altitude32, providing acoustic analysis, best-in-class room optimization, intelligent active crossovers and extensive bass management possibilities to ensure a true-to-source sound reproduction. 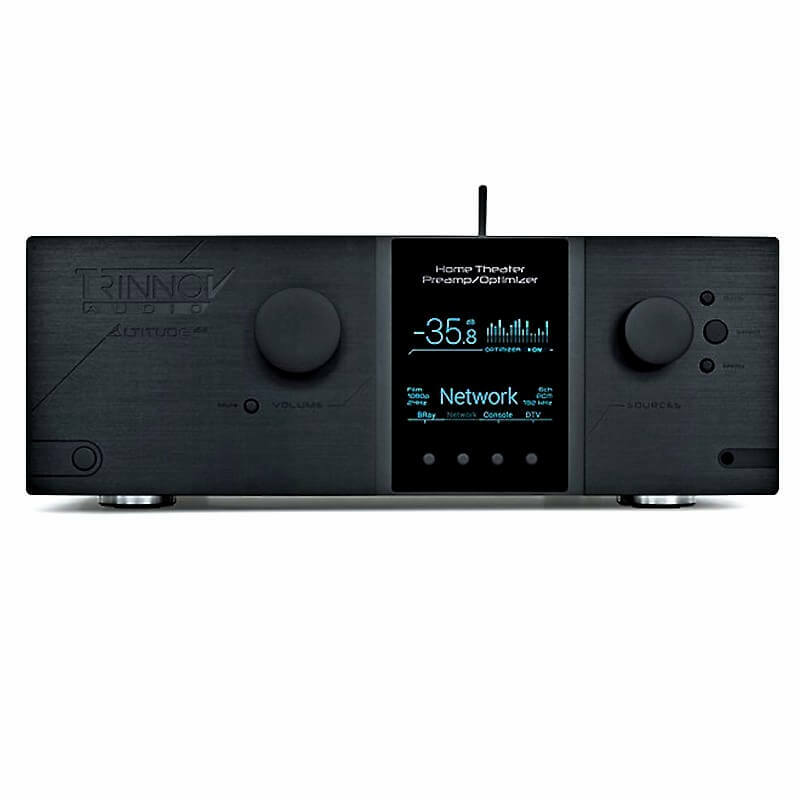 Since 2003, Trinnov audio is committed to innovation as a mean to provide high quality sound and future-proof technologies. Both the hardware platform and software environment of the Altitude32 have been designed to open endless perspectives via software implementations and deliver a user experience to be enhanced over years through ongoing innovation. Wide choice of Remote Options. Front / Surround / Top balance. Adjustable global delay for accurate Lip Sync. Automatic level and delay alignment. Documentation to be added soon . . .